Ride for Malaysia aims to inspire national unity and patriotism in the run-up to National Day. 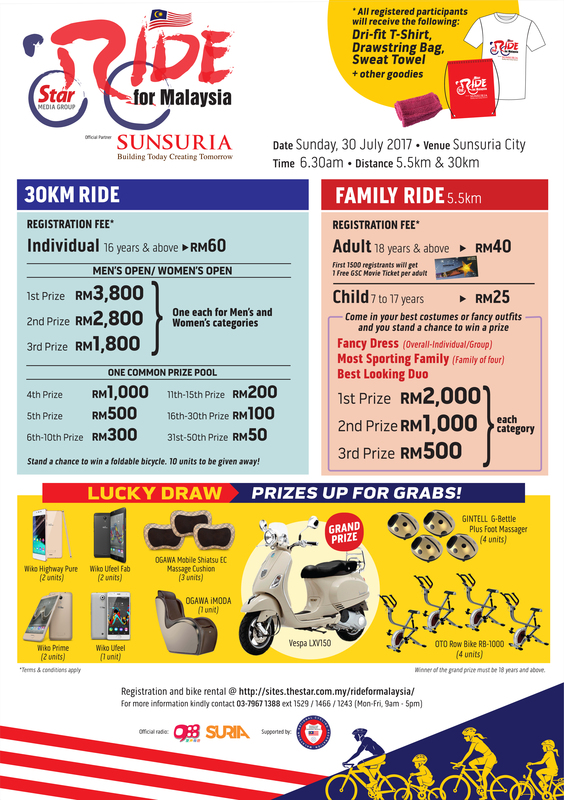 This initiative will be a great opportunity for people of all ages and cultures to come together, enjoy the outdoors and explore Putrajaya South. Whether you’re a seasoned cyclist or not, there’ll be much to see and do. Register now and join us in showcasing our love for the nation!